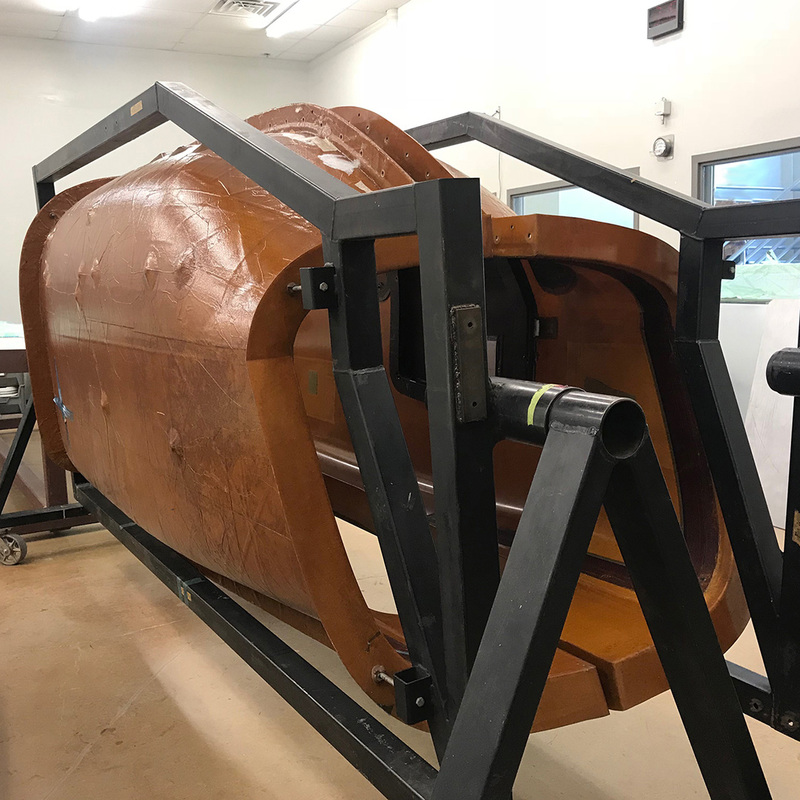 JBRND can build or refit aircraft fuselages on-site at our large campus in San Antonio. Please check back soon, or contact JBRND today. While we get together the Aircraft Fuselages page, please get in touch with JBRND today to see what we can do for your project.